Sainsbury's Superstore is easy to get to at 48a High Street, approximately a 0.12 mile driving distance west from the centre of Halstead (near to Richard de Clare Primary School and Broton Industrial Estate). The store is an important addition to the areas of Halstead Town Centre, Little Maplestead, Greenstead Green, Colne Engaine, Gosfield and Whiteash Green. Doors are open today (Monday) from 7:00 am until 9:00 pm. 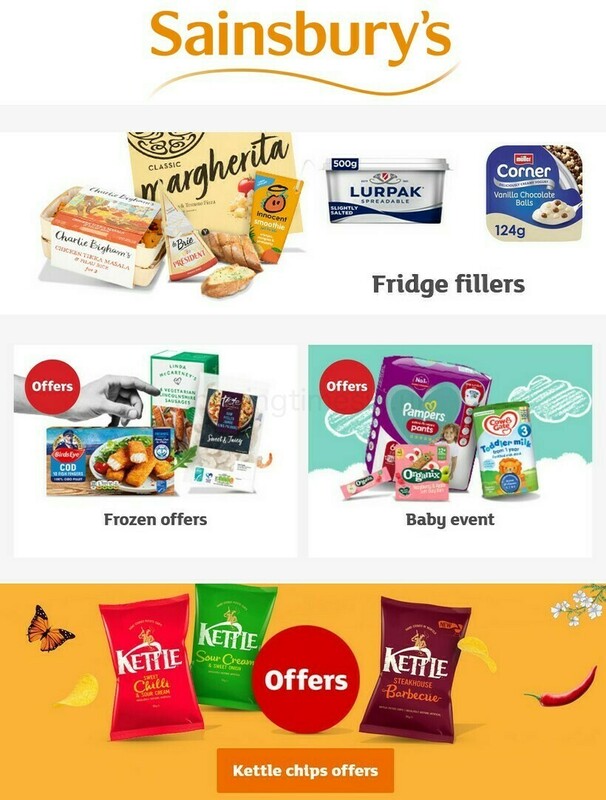 Refer to this page for the specifics on Sainsbury's Halstead, including the operating times, location details, email contact and other beneficial information. Sainsbury's Superstore is located in an ideal location close to the crossroads of Chapel Street and High Street, in Halstead, Essex. Only a 1 minute drive time from High Street and Chapel Street; a 2 minute drive from Colchester Road, Hedingham Road and Bridge Street; or a 6 minute drive from Hedingham Road or High Garrett. For patrons using Satellite Navigation systems the postcode is CO9 2JB. Bus stops: High Street and Butler Road Car Park. Conveniently available by the routes: 11, 12, 13, 38, 88, 89, 111, 223, 352, 716, 38A and 88A. The train will run frequently to Braintree Station (5.95 mi away). The line, which stops here is the Greater Anglia. Within a short walk you might visit Bluebridge Industrial Estate, Holy Trinity CofE VC Primary School, Richard de Clare Primary School, The Ramsey Academy, Broton Industrial Estate, Kings Road Park and Halstead Public Gardens. Sainsbury's owns 1 location within the Halstead, Essex area. Browse this link for a complete listing of Sainsbury's stores near Halstead. Please note: hours of opening for Sainsbury's in Halstead may vary from regular times over UK public holidays. For the whole of 2019 these exceptions consist of Christmas Day, New Year's Day, Easter or Summer Bank Holiday. To get verified info about holiday open hours for Sainsbury's Halstead, visit the official homepage or call the direct information line at 0800 636 262. Our company always works to provide you with the most current information. If you find discrepancies in the address details or hours of business for Sainsbury's in Halstead, please inform us by utilizing the report a problem form. Below, please review Sainsbury's using your words, or use the star scale.